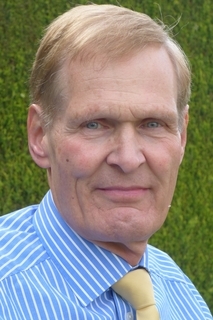 Philip Govan is a chartered accountant and is recognised as the original architect of Onesource Life (formerly Abacus Life), a market leading product used for the preparation of UK corporation tax computations for long-term business. He established Morrison Govan in 2002, providing tax advice and assistance to major insurers. This work has included advice on corporate and policyholder tax compliance, fund taxation, transfers of business, financial reporting, and tax automation. 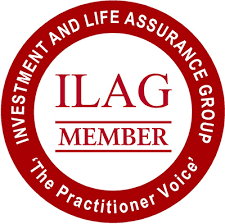 For many years he was a member of ILAG’s Tax Practitioner Group and of the Tax Committee of the Association of Financial Mutuals before stepping down from both in favour of his fellow partner Paul Watson. He participated in the joint HMRC/Industry consultation on the development of the life assurance tax regime which commenced on 1 January 2013.